The 2018 Mazda3 is one of the best compact cars on the market today. This vehicle offers excellent fuel economy and reliability. The Mazda3 comes in two unique body styles: sedan and hatchback. Each body style features the same excellent engine performance. The major difference between the sedan and hatchback is the amount of storage space provided, as the hatchback offers slightly more space than the sedan. 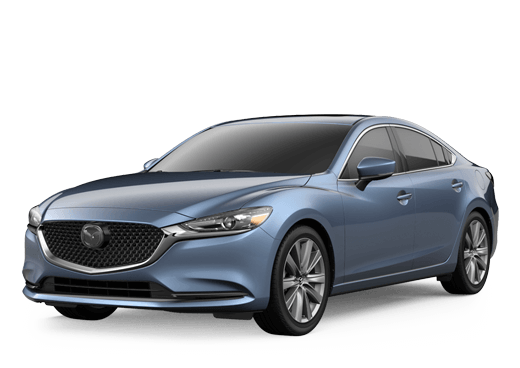 You can find the 2018 Mazda3 at Santa Fe Mazda in Santa Fe, NM. We pride ourselves on offering our customers with the best car-buying process possible. Whether you are looking for financing or great vehicle maintenance options, Santa Fe Mazda has excellent options for you to consider. Stop by Santa Fe Mazda to check out our great new and used inventory today! If you are interested in learning more about the 2018 Mazda3 stop by Santa Fe Mazda today! We are more than willing to help you with any questions or concerns that you might have regarding your car-buying process. Stop in and test drive the excellent, fun-to-drive 2018 Mazda3 today!